I have listed a new property at 170 Sudbury St in Toronto. I have sold a property at 28 Camwood Cres in Toronto. Elegant Brand-New Custom Built Family Home Located In One Of The Most Desirable Areas Of Don Mills On. A Quiet Street. This Exquisite Home Is Ready To Move In. Chefs Kitchen With Walk-Out And Breakfast Area, An Entertainers Delight Including Built-In Speakers Through Out And Home Theater. Your Family Will Love To Live Here. Come By Today ! 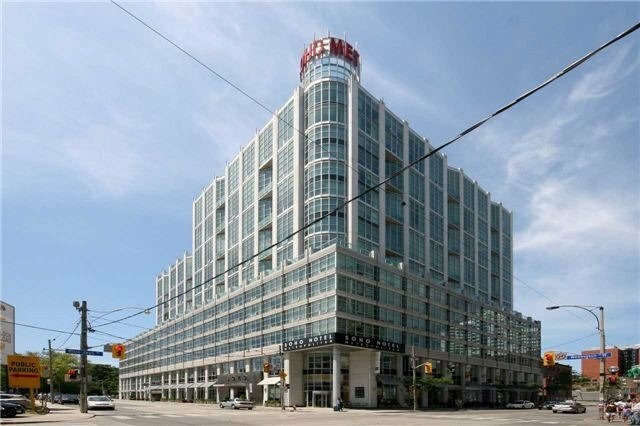 I have sold a property at 36 Blue Jays Way in Toronto. I have listed a new property at 36 Blue Jays Way in Toronto. I have listed a new property at 28 Camwood Cres in Toronto. 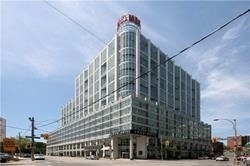 I have sold a property at 170 Sudbury St in Toronto. Beautiful Unit In Soho Metropolitan. 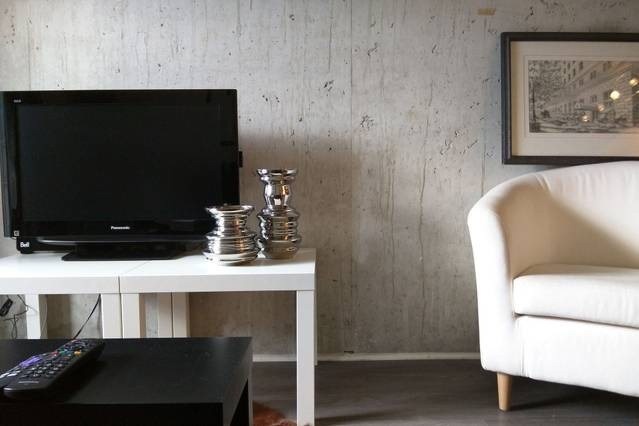 Live In Luxurious Lifestyle With Hotel Services Right Above The Boutique Hotel, The Soho Hotel. Located In The Heart Of The Entertainment District. Fitness Center, Restaurants & Bar Lounge, Indoor Pool, Rooftop Garden W/ Bbq.